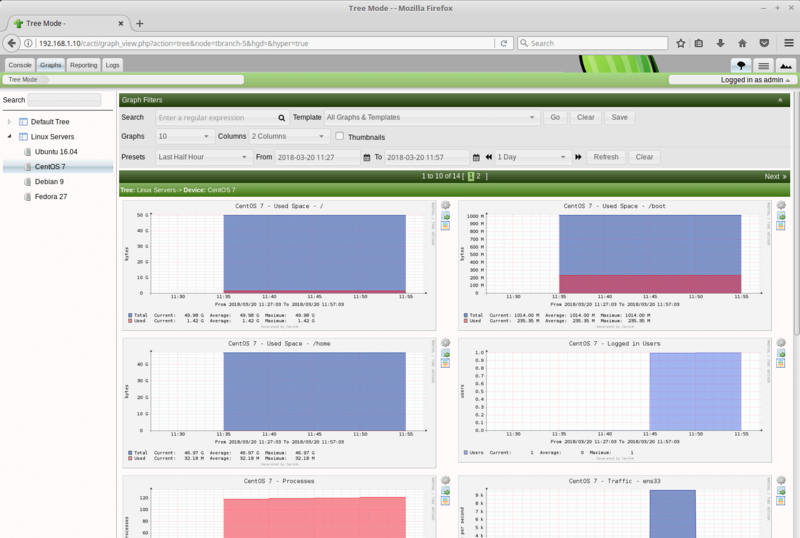 In our last article, we set up Cacti for monitoring servers and network devices to draw the graph metrics such as CPU load and network bandwidth utilization. 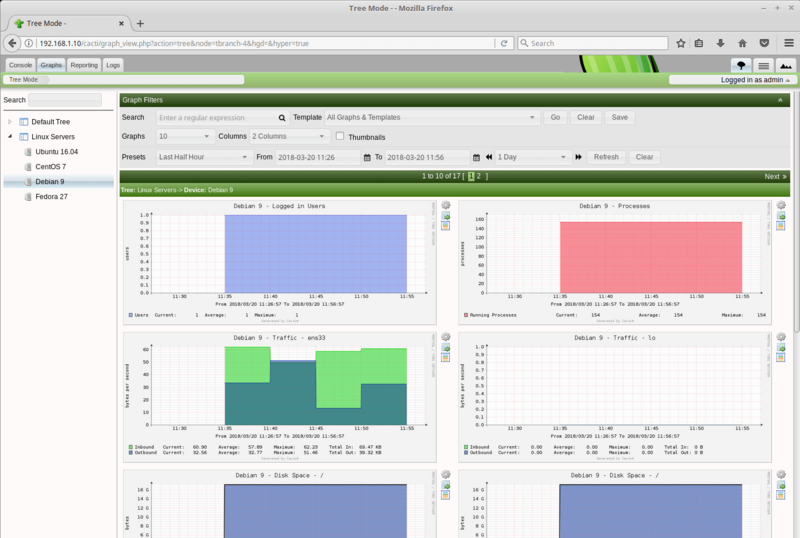 This guide focus on how to monitor remote Linux servers with Cacti monitoring tool. 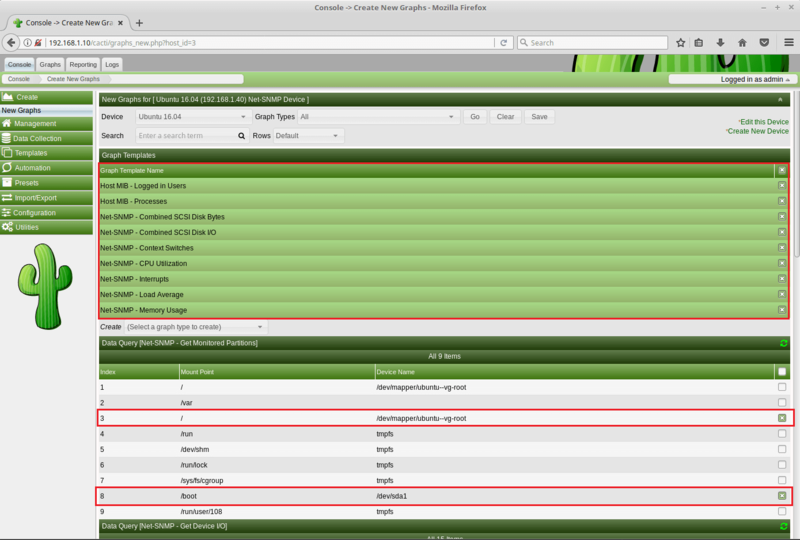 Follow one of the links to setup Cacti monitoring tool based on your server operating system. Here, we will setup SNMP on the client servers (Linux machines), and then will configure Cacti to collect data from remote Linux machine via SNMP protocol. 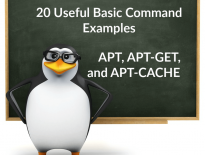 Use the YUM command on CentOS / RHEL and apt command on Debian / Ubuntu to install SNMP package. Edit the SNMP configuration file. Update the snmpd.conf with the below details. 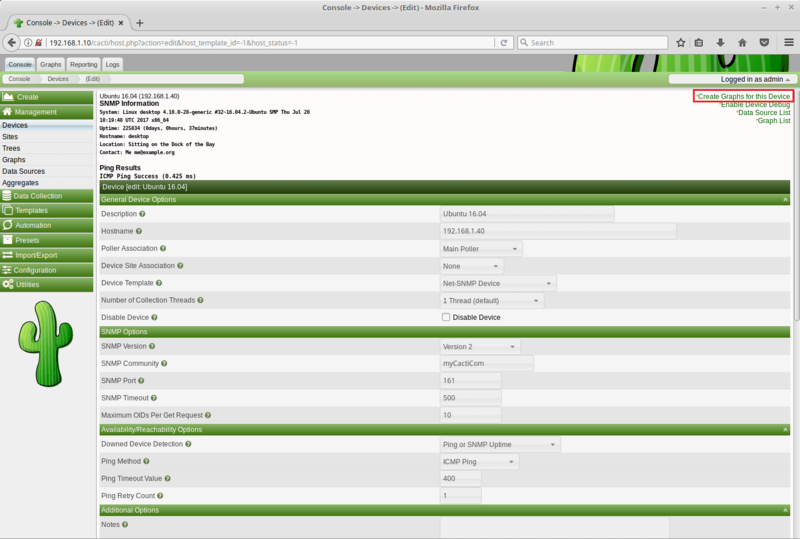 Below is the minimal SNMP configuration for Cacti. If you have a custom SNMP configuration present on the client server, then just update the below lines with existing configurations. Enable SNMP service on system boot. 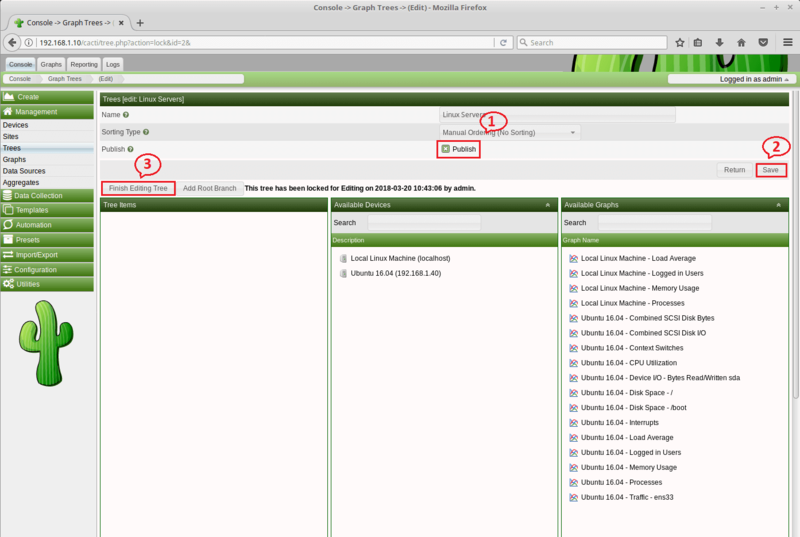 Ensure SNMP process listens on all network interface or on a particular interface which is accessible to Cacti. 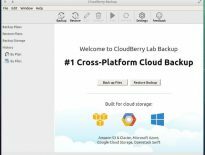 Configure the firewall to allow Cacti to fetch the data from client machines. 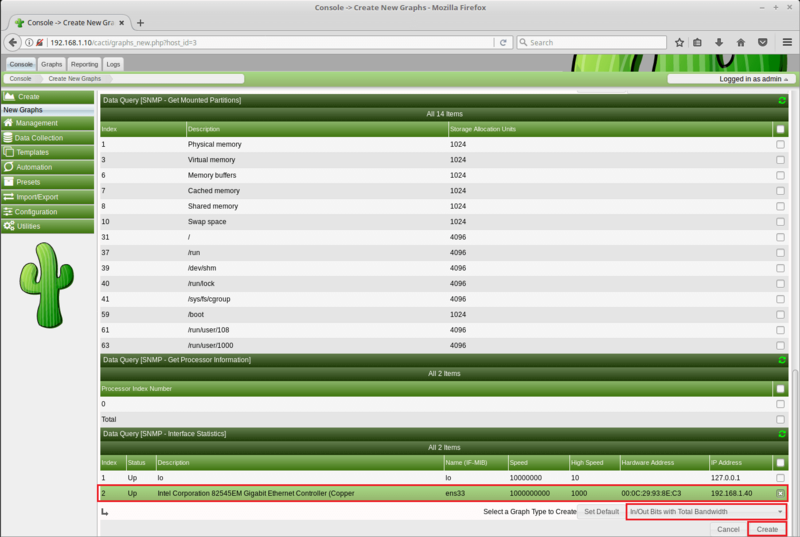 On Cacti server, run the following command to see whether you are getting data from the client machine over SNMP. 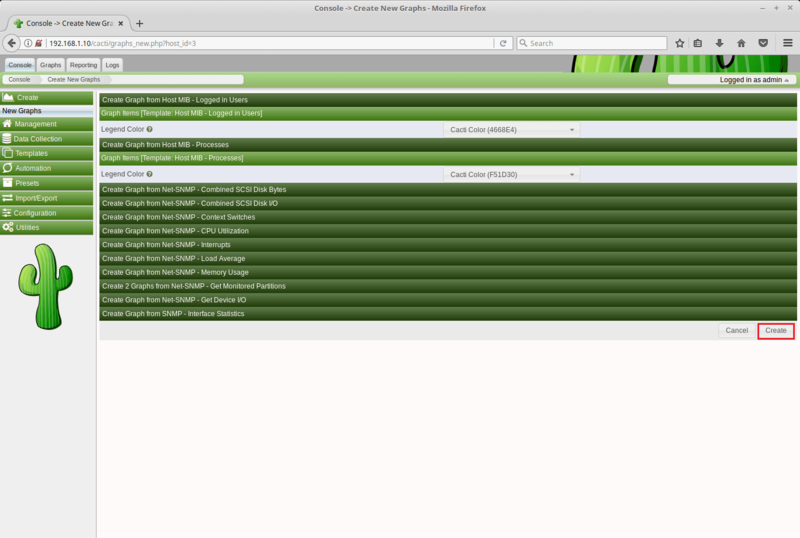 Log in into Cacti monitoring tool. To add any device, go to Managment >> Device >> + Sign. Leave the others as it is. Finally, click Create to create a device. 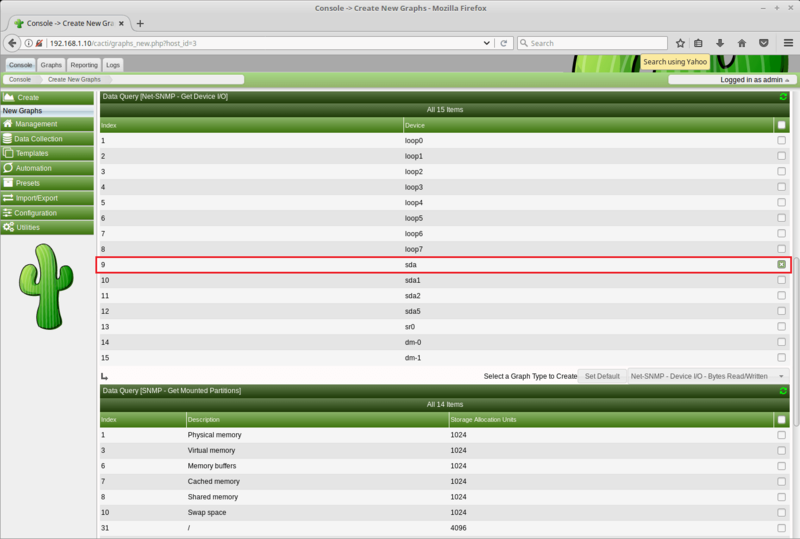 Once the device is added, click on “Create Graphs for this Host” link at the top right on the same page to create graphs. Select the templates depending on your requirements. For network interfaces, select a graph type as In/Out Bits with Total Bandwidth and then click on Create. 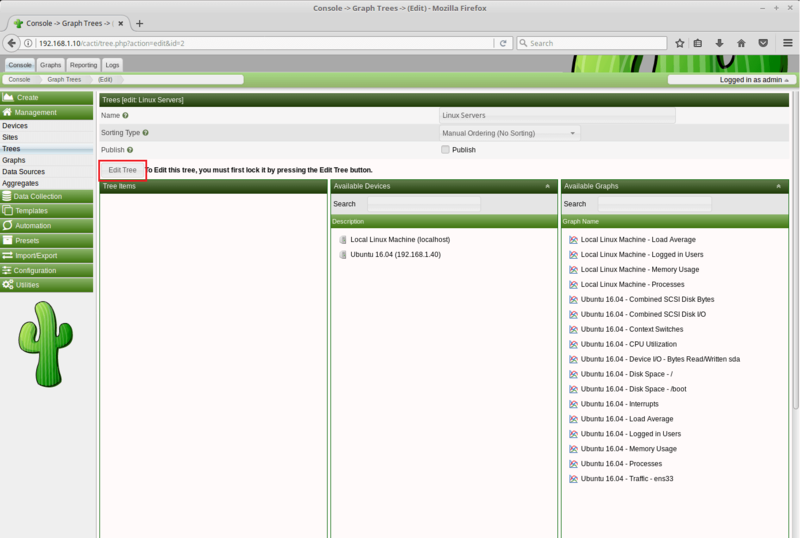 Go to Management >> Devices to check whether the added device is listed or not. The device status should be up in another 5 minutes (as per poller schedule). Graph tree is a way of organizing the created graphs and is very useful for managing graphs. Here, we will create a graph tree called “Linux Servers“, and we will put our servers graph into it. Go to Management >> Graph Trees >> + Sign. Name it and then click Create. To publish a graph tree, click on Edit Tree. Tick mark the publish and then click Save. Finally, click Finish Editing Tree. Now, add the newly added device to the created Graph Tree. 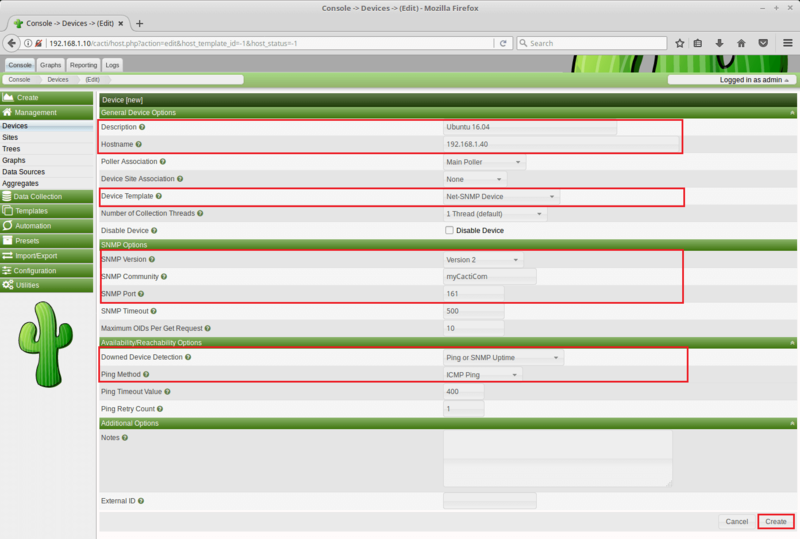 To do that, go to Management >> Devices >> Select Device >> Place on a Tree (Linux Machines) >> Click Go. Click Continue on this page. Wait for at least 15 minutes to get meaningful graphs of an added device. To view usage graphs, go to Graphs >> Linux Machines >> Device (Ubuntu 16.04). 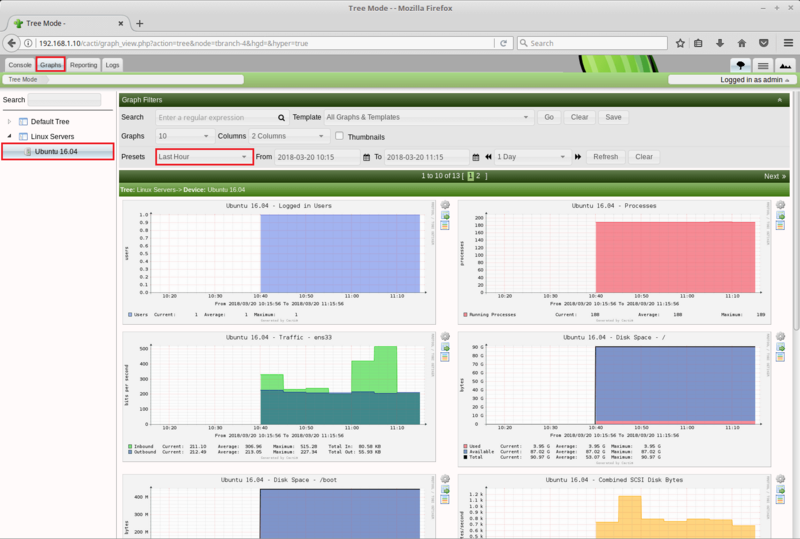 You can see detailed statistics of all metrics like Network Traffic, Running Processes, Users logged in, CPU usage, Memory Usage, Load Average, etc. 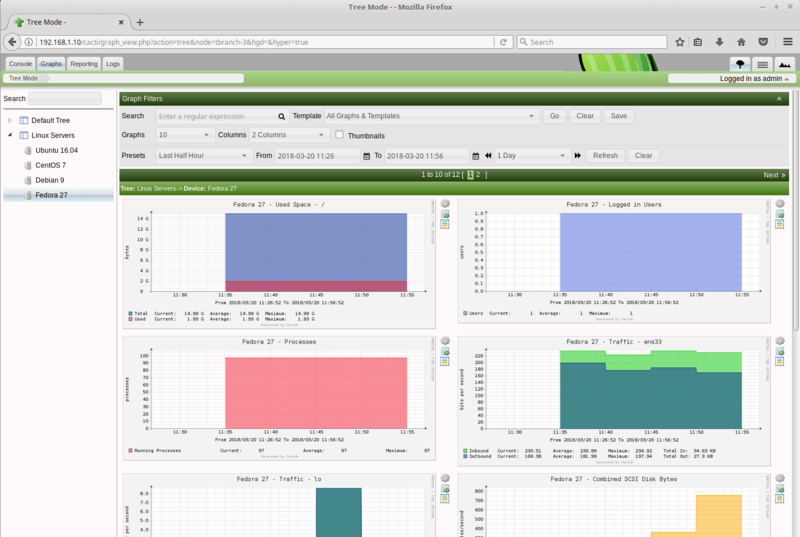 Conclusion: Cacti is a great tool and has maximum capabilities for monitoring servers and network bandwidth. Go and explore all the possibilities of Cacti.